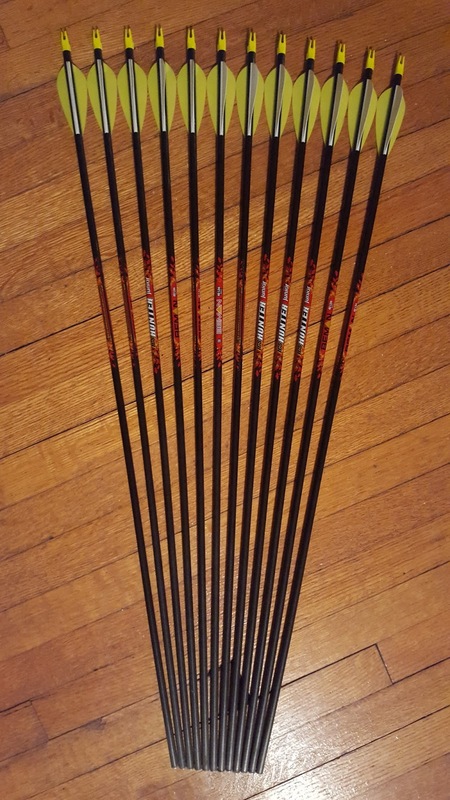 So I made a whoops back in January and bought these arrows by mistake. They are thus for sale. 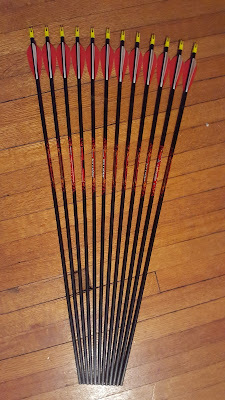 They are two sets of 12 Beman Junior Hunter arrows, 29 inches long each, with vane fletching. 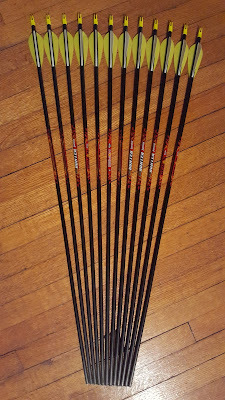 Available in Red/White and Yellow/White vanes. 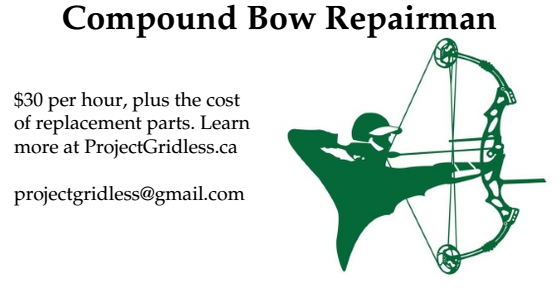 Good for any bow that is 40 lbs or less. 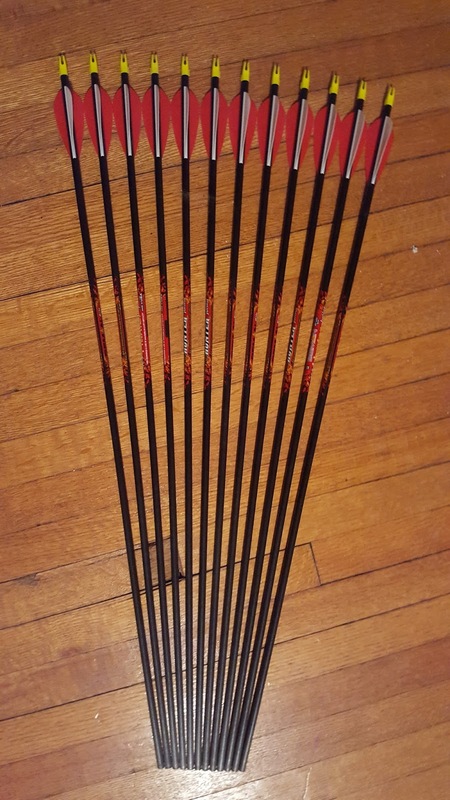 I am only selling full sets of 12. I want to get rid of the full set, not 1 or 2 at a time. If no one buys them I will just keep them for eventually using them later.